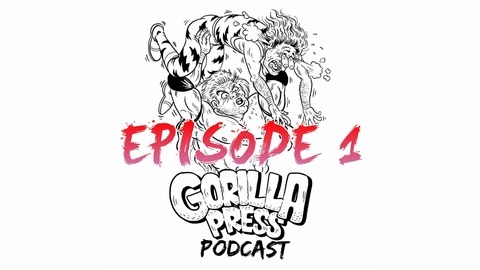 Weighing in at a combined weight of 407 pounds… The Gorilla Press Podcast We bring you a podcast for the people. It's predominantly wrestling related but we will going to be covering anything deemed worthy under the pop culture banner. We may debate, argue, agree and cuddle…wait…delete that… The objective is simple. We want to bring to you an interactive podcast. You can decide on the results. You can decide on topics. You can reach us on twitter and we will respond. It's what the game was missing! This is for the people, by the people. The peoples' champion of podcasts if you will. 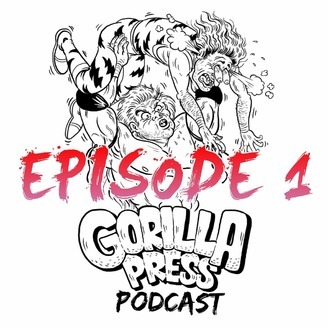 Coming from the mobile podcast performance center, J DUbb finally gives in and lets the D ramble on about the 90's while screaming about how to get his own show, hyper colour, Super Nintendo and the Monday Night Wars are just a few things mentioned in this no holds barred. Who's going over?